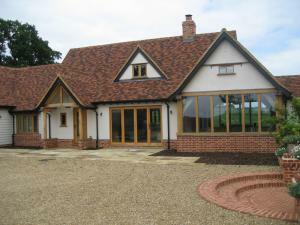 Large extension constructed mainly in oak and refurbishment of existing property. Works included a custom built new cellar and cinema room. Construction of chimney exposed up to roof height with elevated double hearth and log store detail below. Bespoke oak joinery throughout. 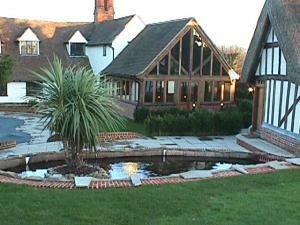 Extensive landscaping works including India Stone paving, brick paving and garden walls. Implementation of a lighting scheme by a specialist lighting consultant. Extension of existing property to form large kitchen/living space and bedrooms. Works included: piled foundations, bespoke joinery throughout, installation of new flue and gas stove, new oak kitchen, wet room system and complete mechanical & electrical installation. Landscaping works included India Stone terrace and retaining brick walls. Construction of a new double garage with office accommodation above. Installation of electrically operated garage doors. Refurbishment and extension of a stunning brick property. Works included: erection of temporary roof to carry out detailed re-roofing works with ornate ridge and intricate barge boards; replacement bespoke joinery throughout, which included a beautifully designed new lantern light and arched sash windows; restoration of existing staircase; extensive lead work to valley gutter; careful cleaning of existing brickwork and re-pointing to ornate chimney stacks; specialist installation of Stock Ground dressed masonry cills, lintels, copings and thresholds; construction of a new bay window in steel and dressed masonry stone; re-plastering and decorating throughout; Oak flooring; and complete mechanical and electrical installation. 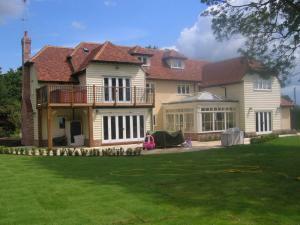 Extension and refurbishment of timber framed property to form a 5 bed family home set in beautifully landscaped grounds. Works included: various stud work extensions which involved the complete demolition of the gable end wall; erection of new porch with exposed oak timbers; bespoke joinery throughout; oak balcony with iron railing detail to accommodate hot tub; re roofing; complete mechanical and electrical installation; and landscaping works. Construction of oak framed extension to form new dining room and link to existing building. Works included: raft foundation; purpose made joinery; extension of underfloor heating system; floors finished with Travertine tiles; air conditioning; and new chimney stack. 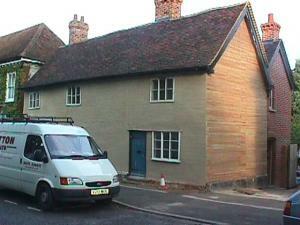 Renovation and extension of timber framed building. 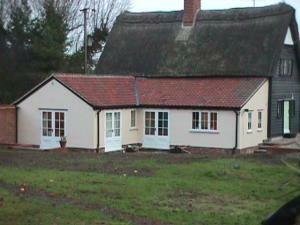 Works included: landscaping works, erection of cart lodge garaging and outbuildings, bespoke joinery, fitted kitchen. Specialist renovation of a grade II* listed water driven flour mill and adjoining grade II listed dwelling. 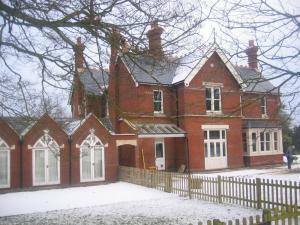 Works included: re roofing; new purpose made joinery; rebuilding of chimney stacks; purpose made glazed screen to gable end of mill; structural oak repairs; lime-hair plaster to walls and limewash; installation of underfloor heating. 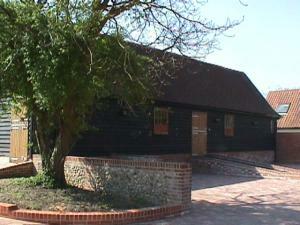 Renovation of existing stable block incorporating traditional stabling. 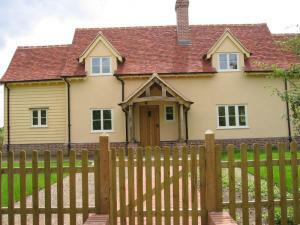 Extensive renovation of a period oak timber framed property. Scope of work included extension of the living accommodation, re-roofing, replacement purpose made windows, refurbishment of the existing building, formation of cellar, construction of summer room, commission of new swimming pool with changing room and India stone terrace works. Conversion of two cottages was carried out to form one dwelling both with cellars. 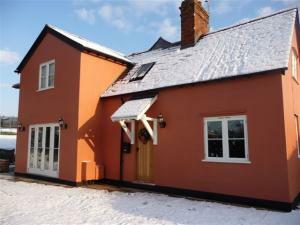 The properties were very run down and both have a wealth of beams and original features. To the rear was a small lean too outbuilding attached to the main house. This was demolished and a brick built extension pointed in lime putty was added forming 2 bathrooms, utility and boot room. 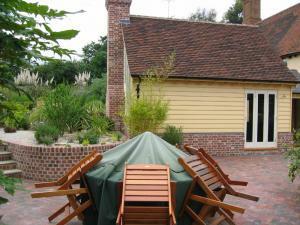 Renovation works included re roofing with clay tiles, rebuilding of chimneys and replacement joinery. 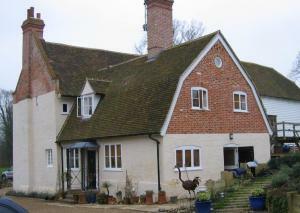 Traditional features of these works included brick floors, Oak stairs, nailed Oak flooring and lime render to exterior. 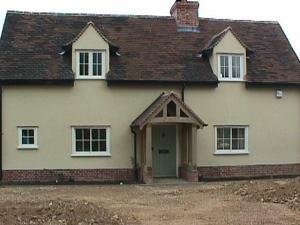 Oak frame of existing small cottage was dismantled and rebuilt using new Oak. Various extensions were added to form a large family home. Exterior – timber framed, rendered, feather edged. Vast landscaping and terrace works. Exterior - Construction of new Oak framed conservatory. 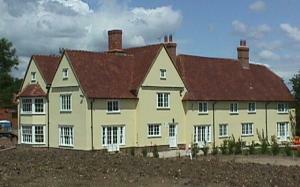 Roof covering of plain clay tiles and cast iron guttering in keeping with adjoining house. Interior - Underfloor heating, brick flooring sealed with Linseed oil, purpose made Oak panelling, doors and skirtings. Extension and comprehensive refurbishment of small country cottage. Works consisted of new floors, hardwood floors, joinery and external terrace works.